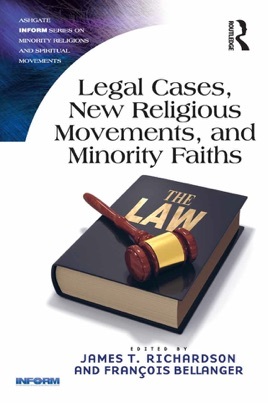 New religious movements (NRMs) and other minority faiths have regularly been the focus of legal cases around the world in recent decades. 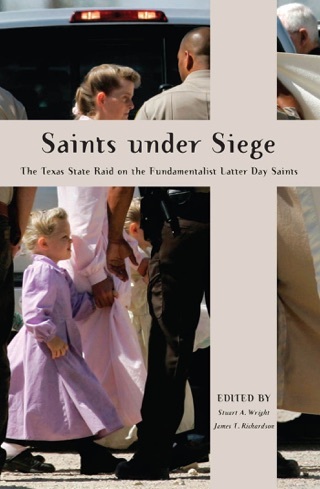 This is the first book to focus on important aspects of the relationship of smaller faiths to the societies in which they function by using specific legal cases to examine social control efforts. The legal cases involve group leaders, a groups’ practices or alleged abuses against members and children in the group, legal actions brought by former members or third parties, attacks against such groups by outsiders including even governments, and libel and slander actions brought by religious groups as they seek to defend themselves. These cases are sometimes milestones in the relation between state authorities and religious groups. 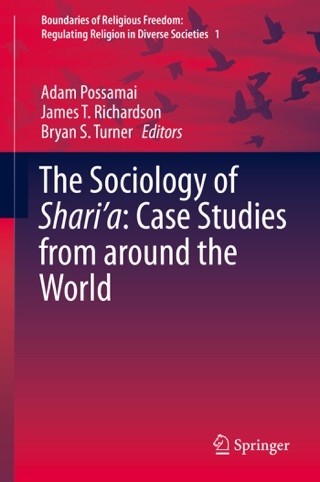 Exploring cases in different parts of the world, and assessing the events causing such cases and their consequences, this book offers a practical insight for understanding the relations of NRMs and other minority religions and the law from the perspective of legal cases. 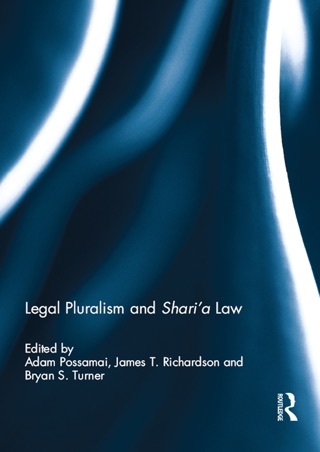 Chapters focus on legal, political, and social implications. 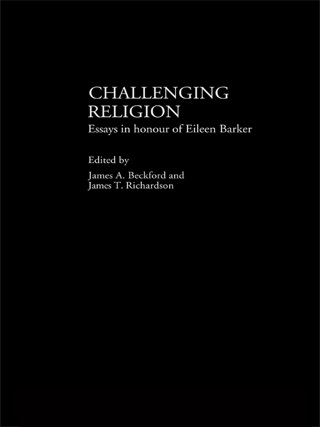 Including contributions from scholars, legal practitioners, actual or former members, and authorities involved in such cases from various jurisdictions, this book presents an objective approach to understanding why so many legal actions have involved NRMs and other minority faiths in recent years in western societies, and the consequences of those actions for the society and the religious group as well.